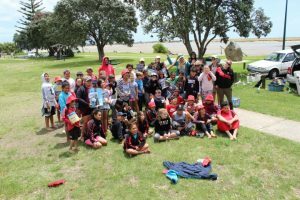 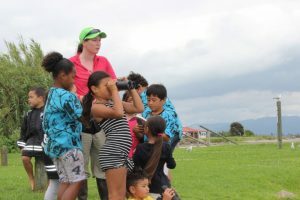 MOWS have finished off the year with a couple of fantastic field days for pupils from Maketu Kura and Te Puke Primary. 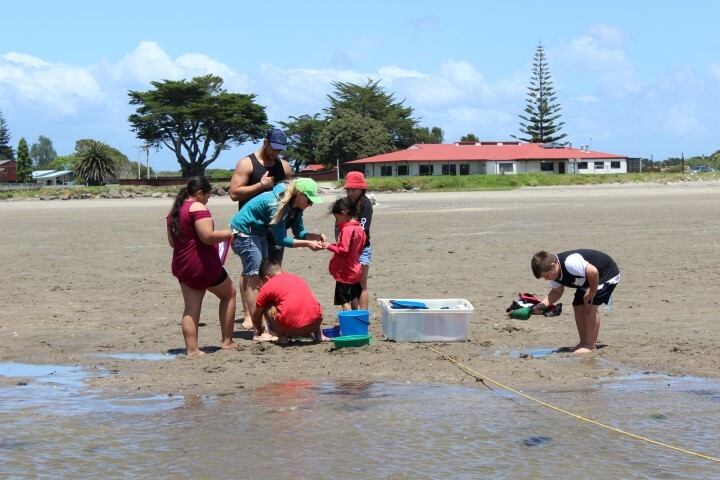 They took part in an ongoing annual study assessing the size and distribution of kaimoana in the estuary. 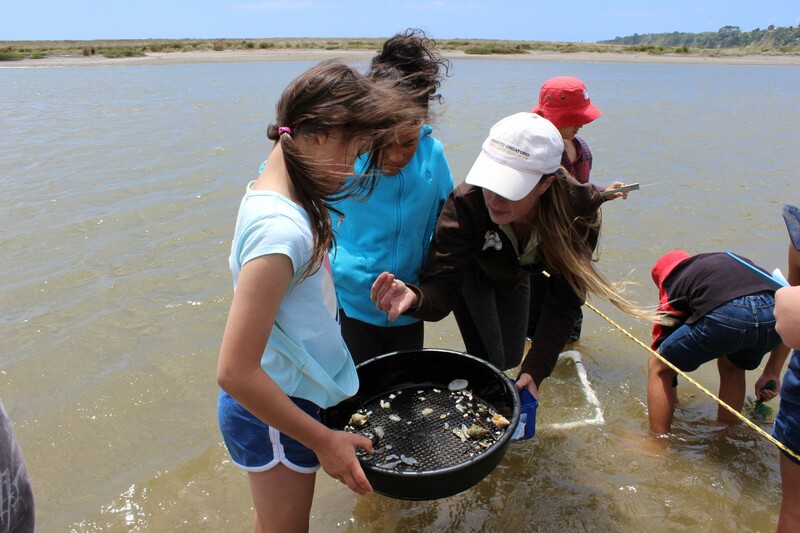 This data is going to be vital to assess the changes in shellfish abundance and distribution following the Fords Cut widening this summer, allowing more fresh water in to Maketu Estuary from the Kaituna River. 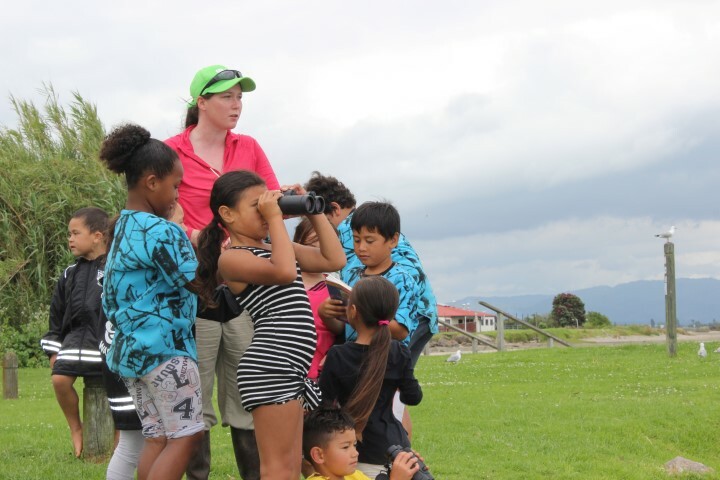 The day also included a shorebird watching walk, BBQ, and prize giving to acknowledge the students who stood out over the year. 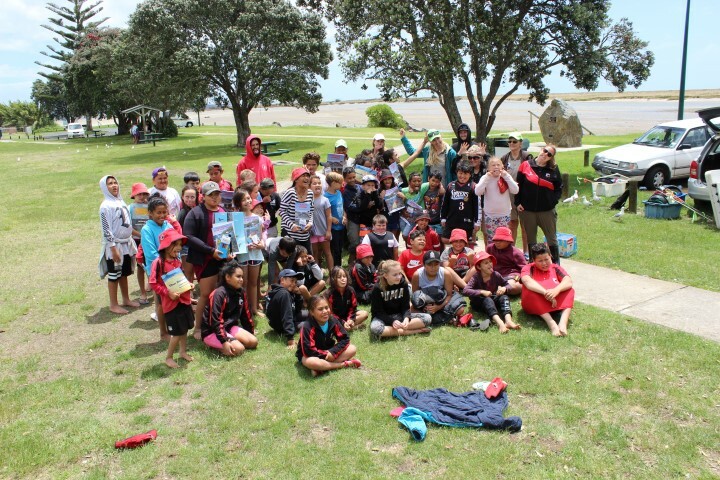 A huge thank you to the amazing students, their awesome teachers, and all the parents who came along to help.